Hey all! Did you enjoy learning and networking with SLPs from across the state during our annual KSHA conference last week? As many of you attended, I wanted to leave today’s post up to you. Comment below with the sessions that inspired you and why. This will help us tremendously with future PD planning and help to get a sense of the awesome things that happened at convention! These little guys are categorizing. If you are not familiar, they come in groups such as “food fair” (obviously, food items) and “fashion spree” (clothing items). If you have several sets, you could mix them together and have kiddos decide what category each item belongs in. 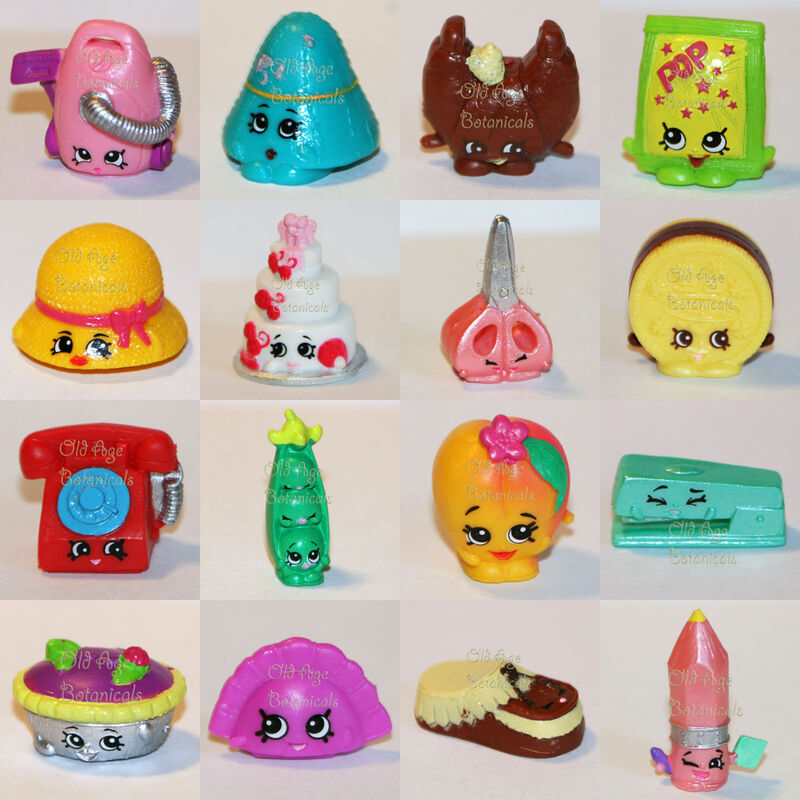 Auditory memory skills could be targeted by verbally telling kiddos what sequence the Shopkins should be lined up in and then having kiddos line them up in the order specified. This would also be a good idea for targeting ordinal directions. Similarly, you could target following directions of all sorts. Most sets even come with several ‘shopping bags’ so you could practice ‘in’ the bag and other positional concepts. They could work as a simple sentence or story starter for artic kiddos working on carryover and kiddos needing to practice fluency skills. You could combine them with EET strategies to have kiddos describe a Shopkin of their choice. 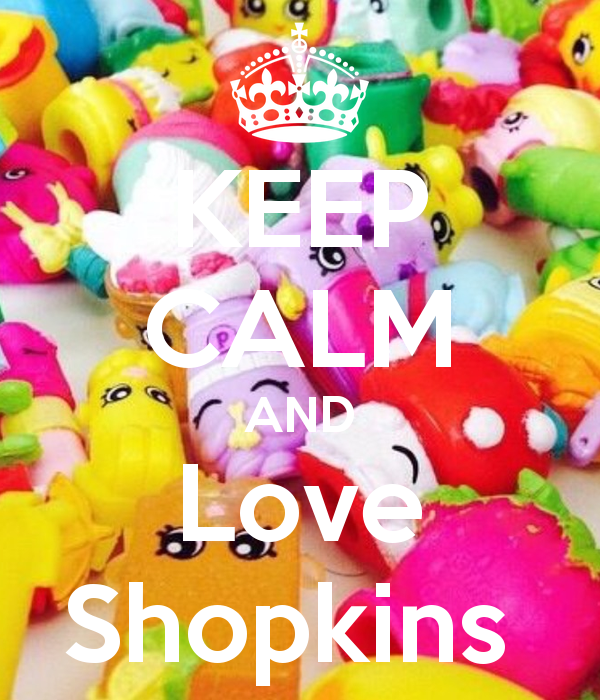 Does anyone have kiddos who love Shopkins? What do you think about using them in therapy? We have so many talented and dedicated people in our department and because we are square pegs trying to fit in round holes, we are sometimes under-recognized for our efforts. The Excellence in Classroom and Educational Leadership (ExCEL) Award offers an opportunity to recognize your colleagues. If you know of a fellow SLP that should be acknowledged, please take the time to nominate her (or him) for this award! Here is a link to the information published in the Monday Memo. I have a first grader who sees me for stuttering, he said that sometimes kids in his class make fun of him or don’t listen to him since he stutters. I created a Powerpoint presentation that he is going to give to his class. I’m going to print it out and have him decorate/color it. He will then be able to hold it up in front of his class and share. It’s a good way for his classmates to understand his stuttering and how they can help him out in class (listening to him, stick up for him, let him finish talking, etc.) This also helps him practice his strategies he has learned in speech therapy and use it as he gives the presentation. Here is an editable version of the Powerpoint that I used. Has anyone else used something similar? How did it work?